The three sonatas that form Opus 10 are the second set of piano sonatas belonging to the close of the eighteenth century, part of that group of thirteen sonatas that remain within the classical tradition that Beethoven was at first to explore and expand. 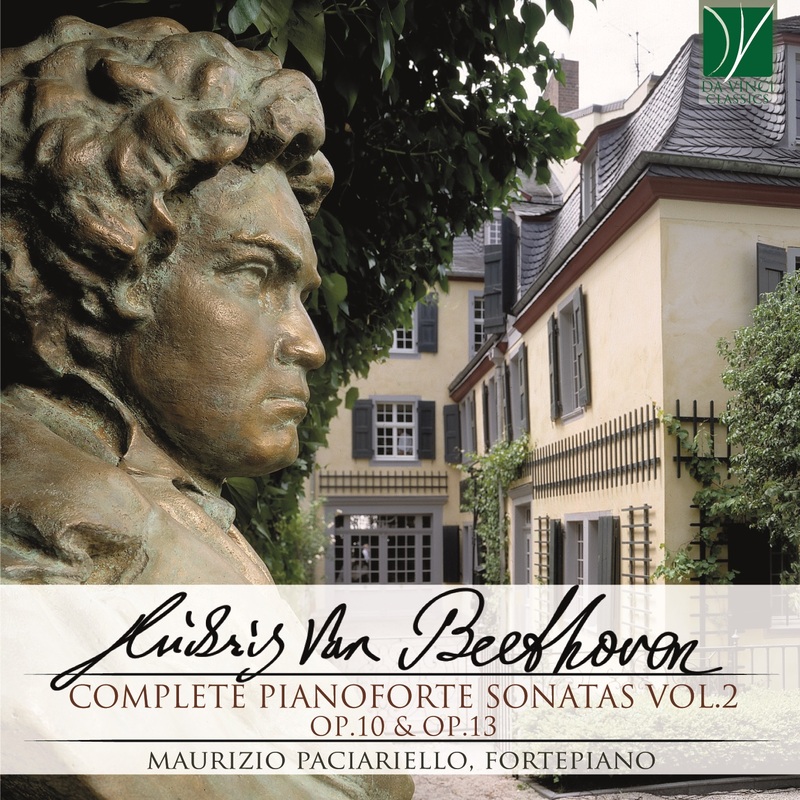 Beethoven began the Opus 10 sonatas in 1796, but may have started these works toward the end of 1795. Published in September 1798, by Eder in Vienna, with the description ‘for the Harpsichord or for the Fortepiano’, no doubt this was just an attempt by the publisher to get the people who still owned a harpsichord to buy them, as it would take a large stretch of the imagination to think of them as harpsichord music. The whole set is dedicated to Countess von Browne, the wife of Count Johann Georg von Browne-Camus, a nobleman of Irish ancestry in the Russian Imperial service in Vienna who was one of Beethoven’s chief early patrons.